Previously comfortable sofas can quickly become uncomfortable and can be bad for your back – especially when you cushions begin to dip in the centre, sag and lose their firmness and elasticity. There are several different options you can take once this has happened, each with vary levels of effectiveness. The best prevention however is to take care of your couches in the first place, and as the upholstery repair specialists in Brisbane who love your lounges, we explain how to keep your couches in tip-top shape and what your options are for sagging sofas in this post. – Most people sit on the same part of the sofa while other areas are less often sat on. This causes some seats to wear unevenly. Rotating cushions around once a month helps to distribute weight more evenly around the couch. – Flip cushions over weekly and plump them up – including back cushions which often take a substantial amount of weight. – Don’t flop down on the couch when sitting, this places a stress on the springs. Like a mattress, couches shouldn’t be stood or jumped on. Some sofa repairs can be attempted by yourself, especially if you’re on a budget and purchasing new couches are using a professional service is not an option. The risk here is that you could do more damage to your couch if you don’t perform correctly. Foam can be cut to size from places like Clark Rubber and these can be used to prop up tired cushions but make sure to get the firmest foam possible. If the frame of your couch has begun to sag, plywood can be cut and attached on top of the existing frame to make a new base for the couch and stop cushions sinking into the frame. This solution is only temporary, however, and if there is significant damage to the base it might be time for a professional upholstery repair service. If your couches are crying out for some care, the solution is simple and just a phone call away. 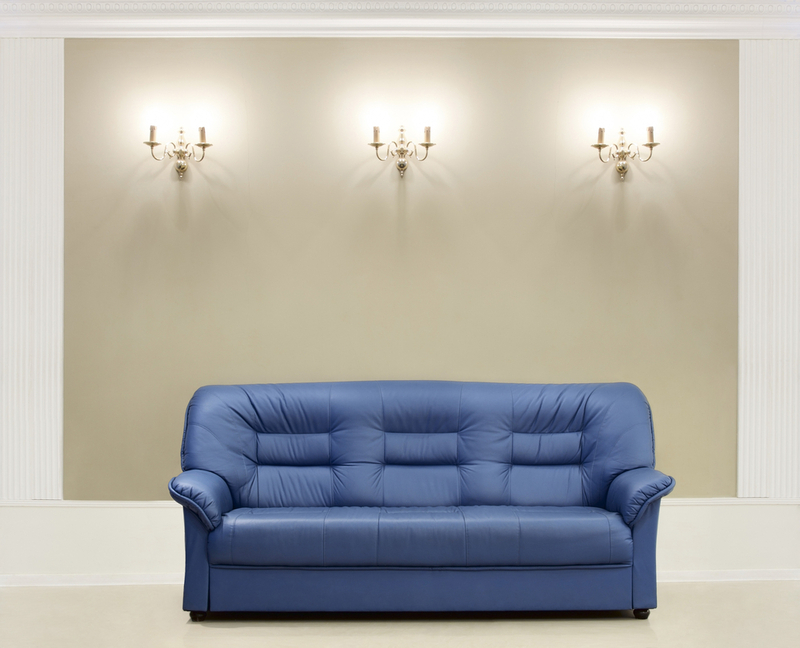 We come to you, so contact the specialists at Lounge Repair Guys and say goodbye to sagging sofas today. Phone us on 1300 10 15 10.